Toni wants to live in a world filled with innovative design, where teamwork is second-nature, and every keyboard has coffee-proof force field. 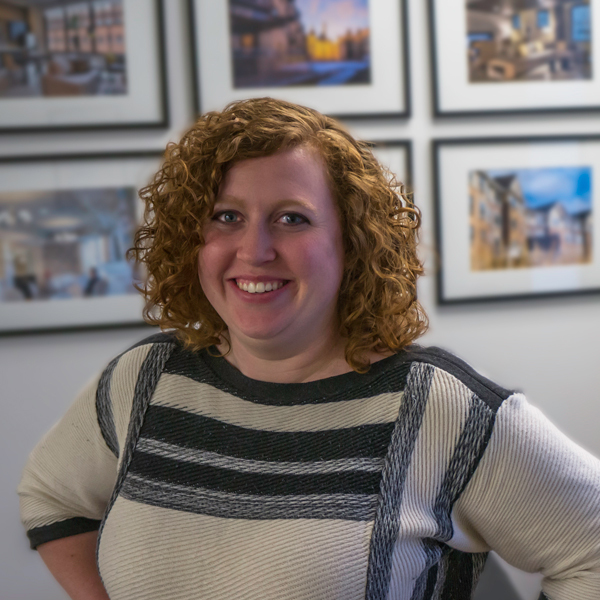 As a project designer and marketing coordinator, she’s been applauded on her creativity, knowledge of Revit, efficiency, and all around helpfulness. Toni also assists with IT, HR, branding and social media, office management, and anything else she can lend a hand on. When she’s not working, you can find her creating something delicious in the kitchen or answering “why” for the twenty-millionth time.